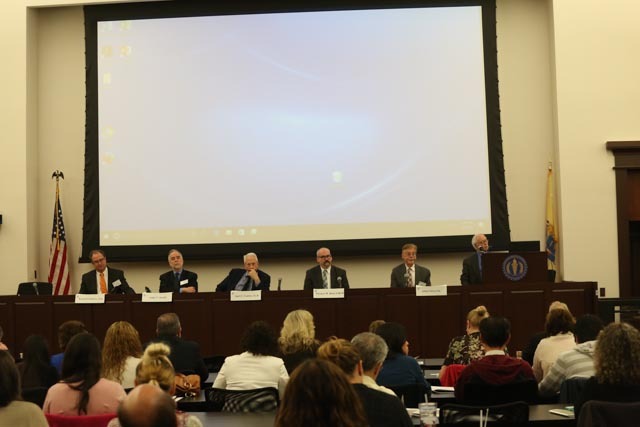 CHLP presents a conference at the New Jersey Law Center in New Brunswick once a year. This event is sponsored by the New Jersey State Bar Foundation and the New Jersey Institute for Continuing Legal Education. It is open to the public and free of charge. 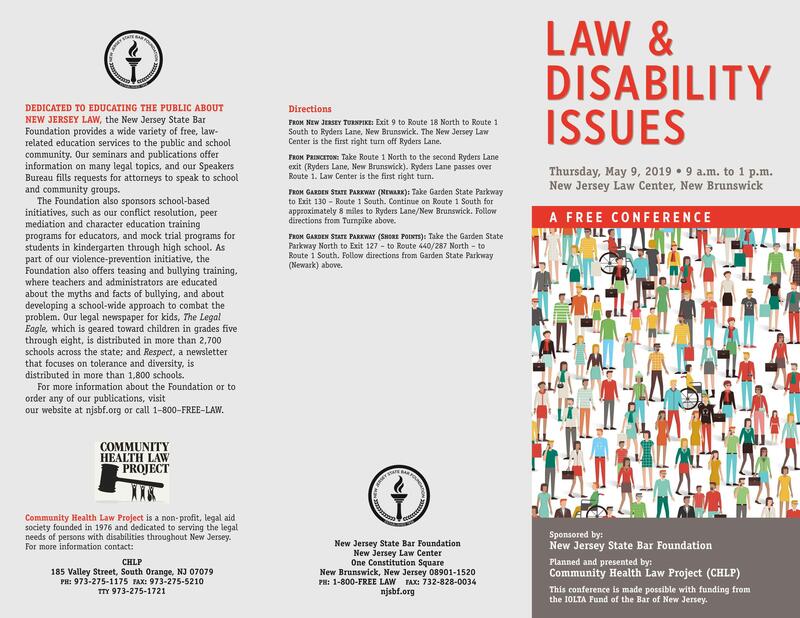 The half-day program features experts in disability law and other fields that have an impact on people with disabilities and on seniors. 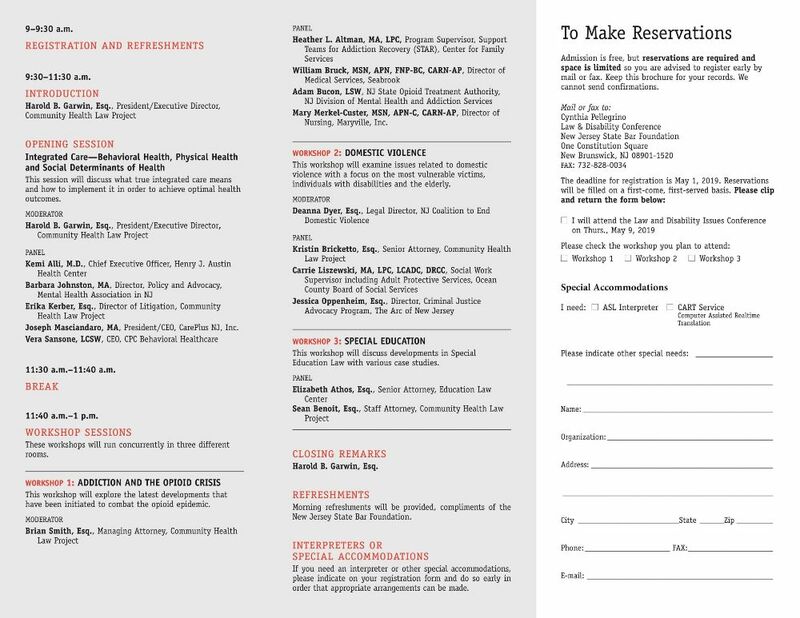 Past panels have focused on such issues as access to health care, barrier-free housing, Social Security Disability Insurance, programs for people with developmental disabilities, changes in the state's mental health system, special education, and long-term care.